Leonid Chindelevitch, an assistant professor of computer science at Simon Fraser University, has been awarded a Sloan Fellowship in Computational & Evolutionary Molecular Biology for his work in predicting the development of infectious diseases such as HIV, tuberculosis (TB) and Lyme disease. Dr. Chindelevitch, who spent time working at the Massachusetts General Hospital and Clinton Health Access Initiative between his PhD and post-doctoral fellowship, is intrigued by how the intersection of the sciences, medicine and public policy could improve patient outcomes. Using big data, coming primarily from the genomes of infectious organisms, he develops mathematical models to predict the spread and evolution of epidemics. Ultimately, this can help public health authorities to anticipate and respond to serious outbreaks of disease. 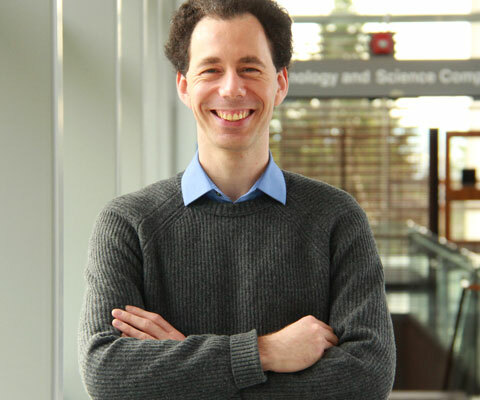 Following a bachelor of science in mathematics and computer science at McGill University, Dr. Chindelevitch completed a PhD in Applied Mathematics from Massachusetts Institute of Technology on metabolic models for diseases such as TB. His postdoctoral work at the Harvard Institute of Public Health continued his interest in TB, focusing specifically on high-burden countries. In particular, he has developed a joint model on the TB and HIV epidemics in South Africa. 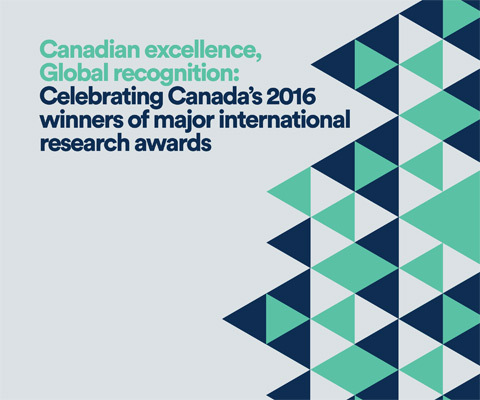 *Leonid Chindelevitch is one of 12 Canadian winners of major international research awards in 2016 featured in the publication Canadian excellence, Global recognition: Celebrating Canada’s 2016 winners of major international research awards.